Thistlebrook Academy started in 2015 by Meghan Pike in Port Kells and North Surrey, British Columbia. The academy started with only four students, and has since grown to almost 30 students who have achieved several local and international awards. Participate in as many community dance-outs/performances, to share our skill & knowledge about Scotland and Highland Dancing. To create not only good dancers, but good people. 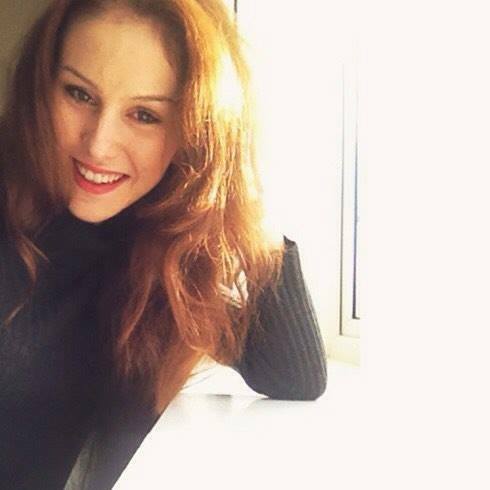 Miss Meghan is a full member of the Scottish Dance Teachers Alliance, Scot Dance Canada and Scot Dance British Columbia. 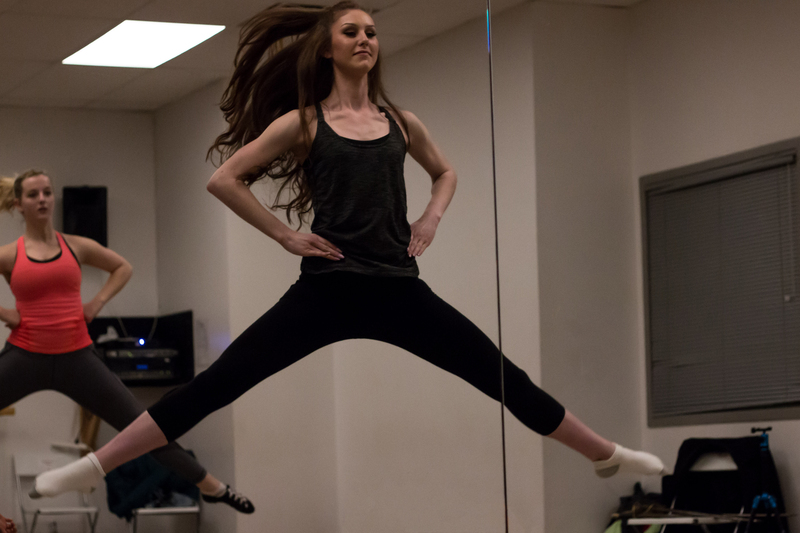 "I started Highland Dancing at the age of 4, and danced until I was 7 with Mrs. Lorraine Graf. 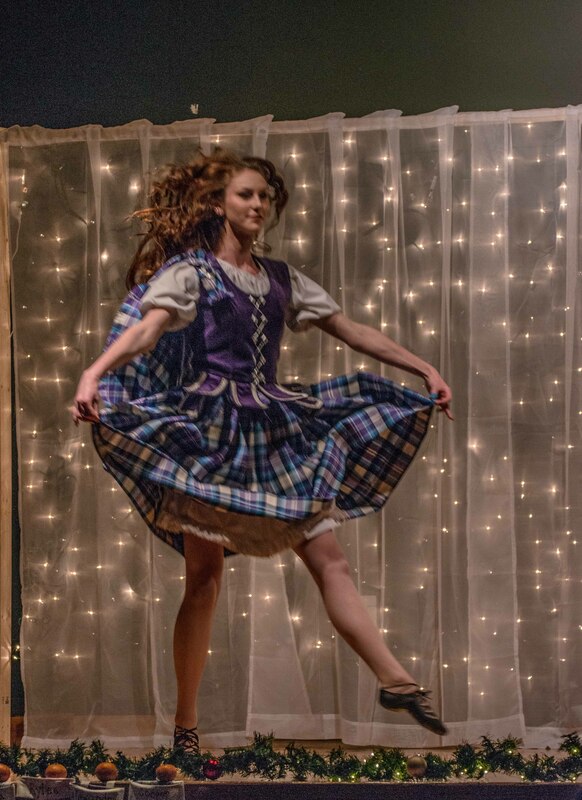 I then decided to try other styles of dance and different sports, but then returned to Highland Dance at age 16, regretting my decision to quit. Driven to make up lost time, in less than 5 years I completed all Highland and National SDTA amateur & professional exams, and moved through all the competitive categories. Today, at 23, I still often compete at the Championship level in the Premier class, competing overseas and throughout the Pacific Northwest. I am also thrilled to be a part of Shot of Scotch- an International Highland Performance group. Recently I attended the IBMF in Paris, October 17-24, 2016, with Shot of Scotch. 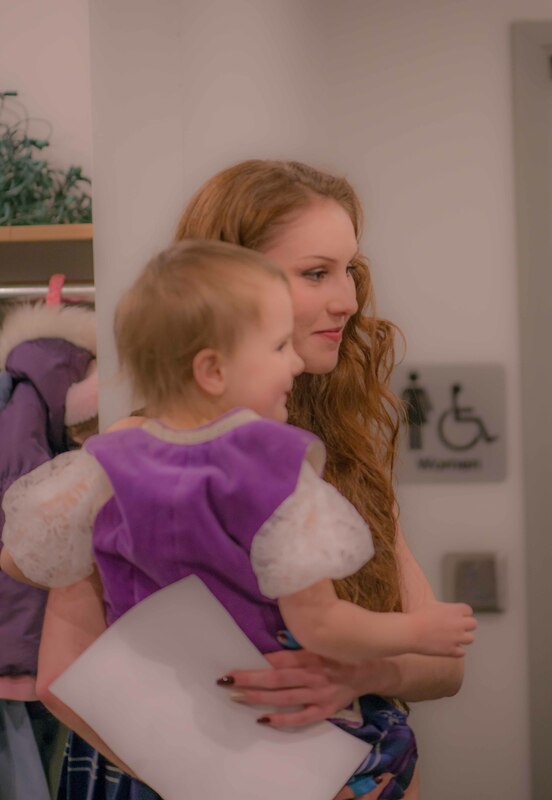 We taught workshops, and performed for amazing audiences. The IBMF was an exceptional opportunity and I gained so much from this. 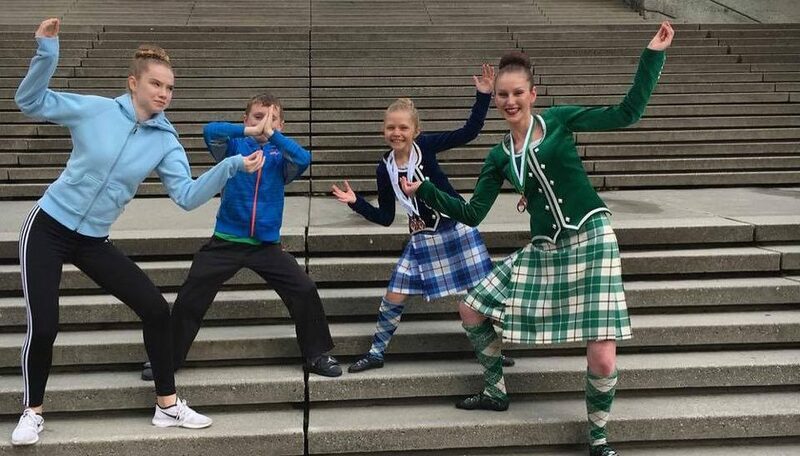 I also travelled to Edmonton in 2012 for the ScotDance Canadian Championships, and to Scotland in August 2013 where I competed in the Cowal World Championships- one of the best experiences of my life! 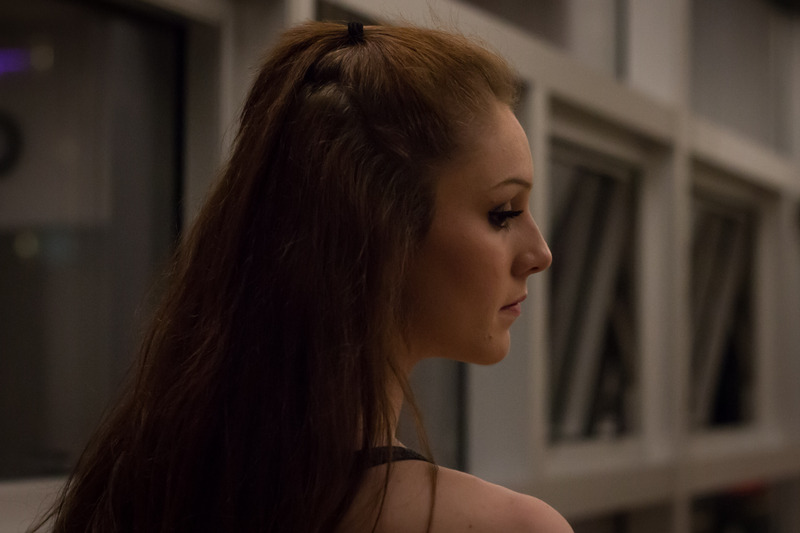 Teaching brings me so much Joy, and there's nothing more rewarding than being able to share my passion with my dancers in Gibsons and Surrey."